#BestieAlert: Which Sign Is Your Zodiac Bestie? Have you ever met someone and felt instantly connected? You may not know them personally, but somehow your vibes just synced. It’s probably got something to do with your zodiac signs. 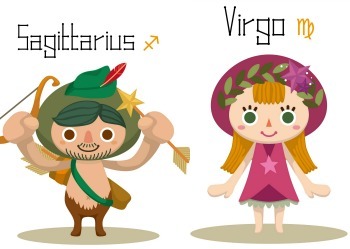 Believe it or not, there are some star signs who are supposed to be super-compatible with each other! That’s just the universe telling you that the two of you were destined to cross paths. 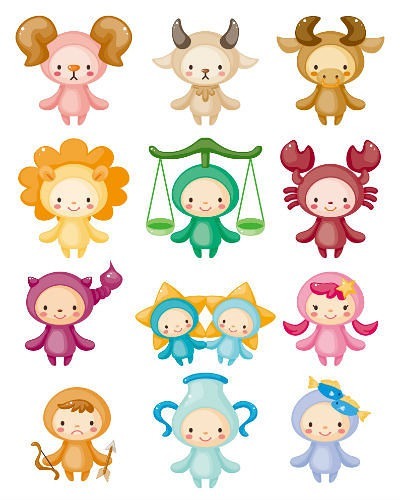 Want to know who your Zodiac bestie is? Scroll down to find out! 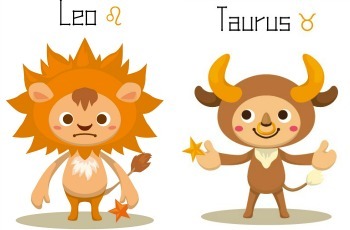 Opposites attract, and that’s exactly the case with these two star signs. Though their thoughts on life are different, their element of commonality is being thinking individuals. Communication and freedom of expression are things they’re both passionate about. When they’re together, they’re free. Mental stimulation is what excites them, and that’s exactly what they provide each other with. The two of you complement each other very well. 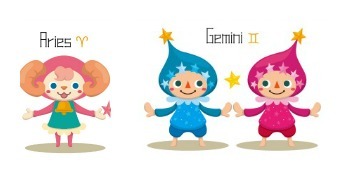 While Gemini is the thinker, Aries is actually the one to put plans into action. They are each other's best critics and advice givers. When these two club their imaginations together, the impossible becomes possible. They may or may not make for a good romantic match, but as far as friendship is concerned, they have a solid bond. 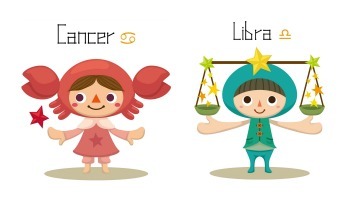 Cancer finds comfort and solace in the company of a Libran. They understand each other on a spiritual and emotional level. They are each other’s pillars of support and will not allow anyone to come between them. Learning from each other and boosting each other’s morale is what gets them closer. These two can be the bestest of friends if they keep their egos aside. They can read each other’s motives very well. They are proud individuals, and that attitude is exactly what sparks jealousy in other signs. However, if they don’t find a balance between them, these two can land up being each other’s worst enemies. Both of these signs love adventure and having fun. 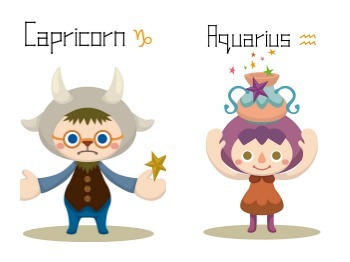 They’re potentially the coolest match in the zodiac chart. They know when to take life seriously and when to take a chill pill. Both of them can learn from and encourage each other to reach higher goals. As a whole, their friendship consists of love, adventure and lots of fun! 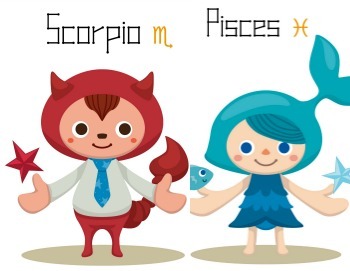 More than being intellectually connected, Scorpio and Pisces are emotionally intertwined. The two of them have a bond that no one understands but them. When they’re together, time stands still. They enjoy talking to each other, and find solace in one another’s company. Since they’re both incredibly smart, their topics of conversation never seem to end. Well, that’s just how they roll! 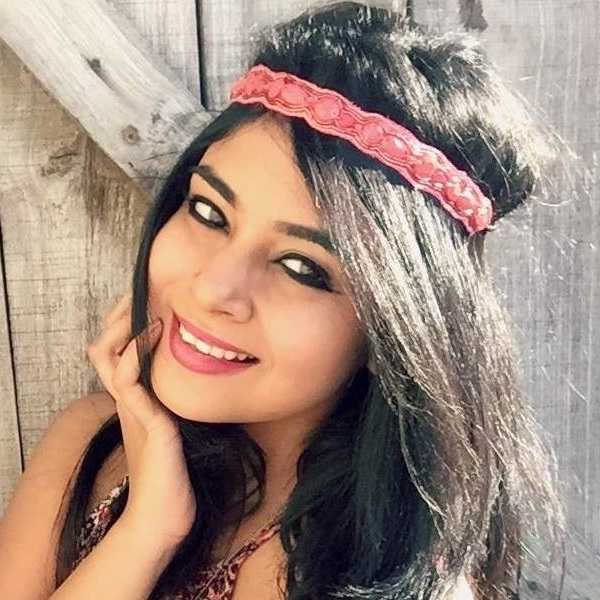 MUST-READ: Your Career Forecast for the Year 2015!